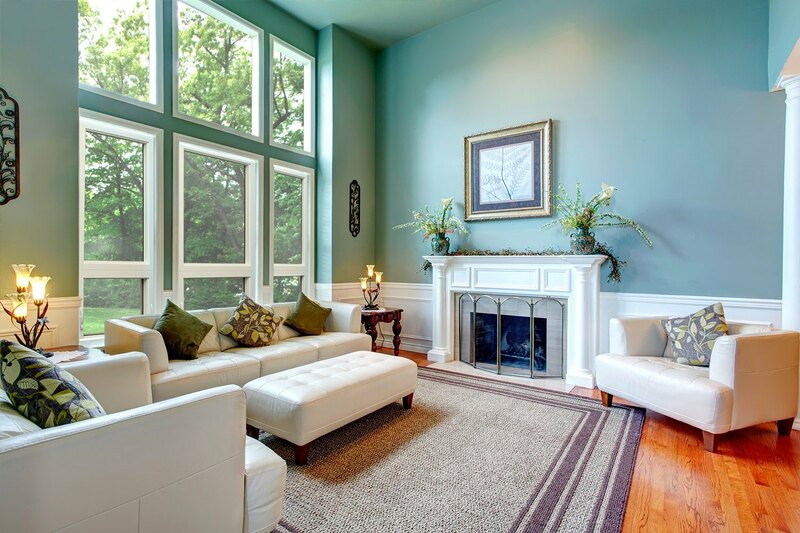 Picture windows offer a number of benefits that Boulder County homeowners are sure to love. 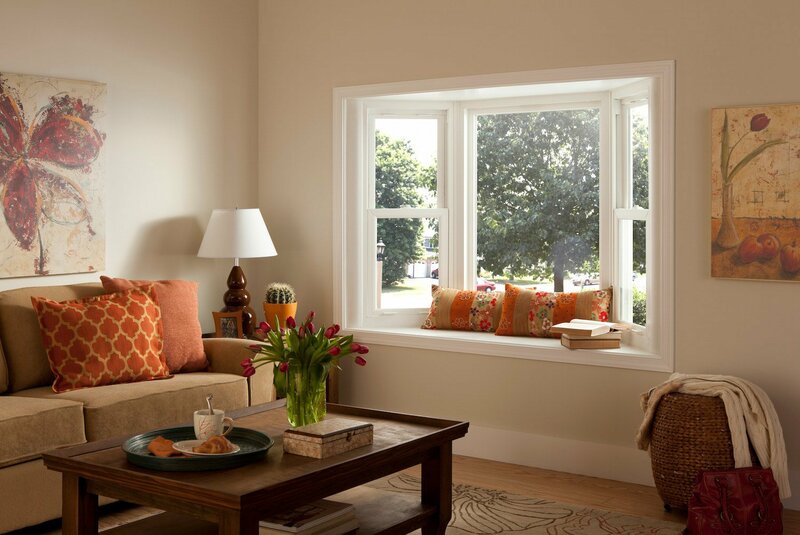 For starters, picture windows are the most energy efficient of all window styles; with no operational sashes and no moving parts, these windows provide an incredibly air-resistant seal that reduces heat transfer into and out from your home and guards against air infiltration. 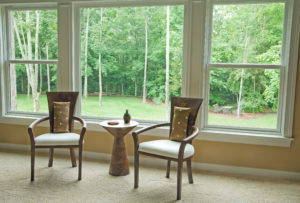 Also, with no muntins, meeting rails, or other decorative elements to get in the way, picture windows offer broad, unobstructed views that let you tie the natural beauty of the outdoors into your home’s interior décor. 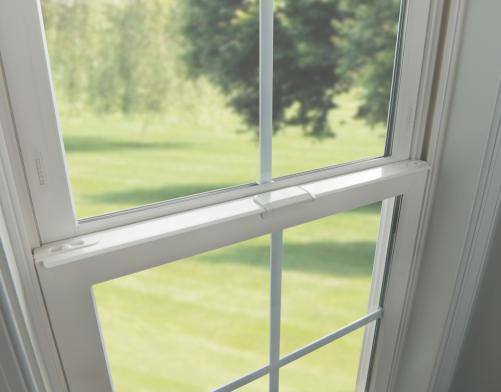 Furthermore, when you choose BlueBird to install your new picture windows, you can be confident that you’re in good hands. 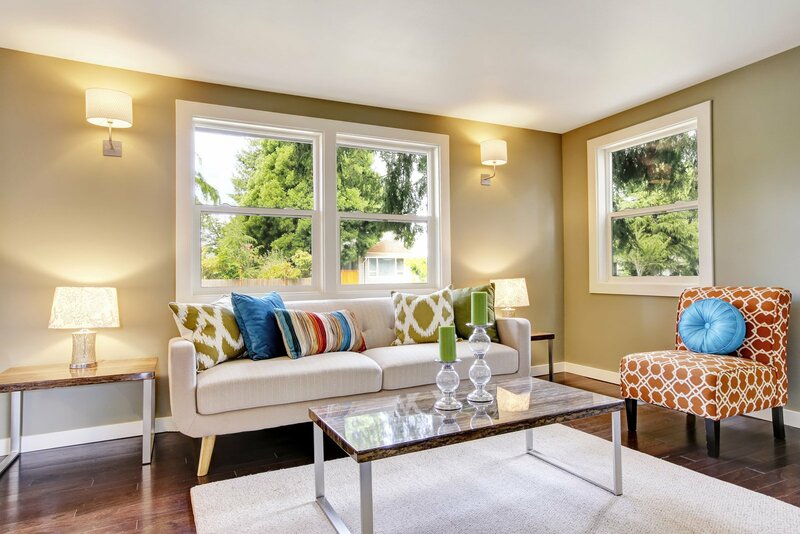 Not only will our highly trained, fully certified technicians treat your home as if it were their own, affording it the care and respect it deserves, but they will work diligently and discreetly to complete your window installation in a timely manner and minimize any disruption to your family’s daily routine. 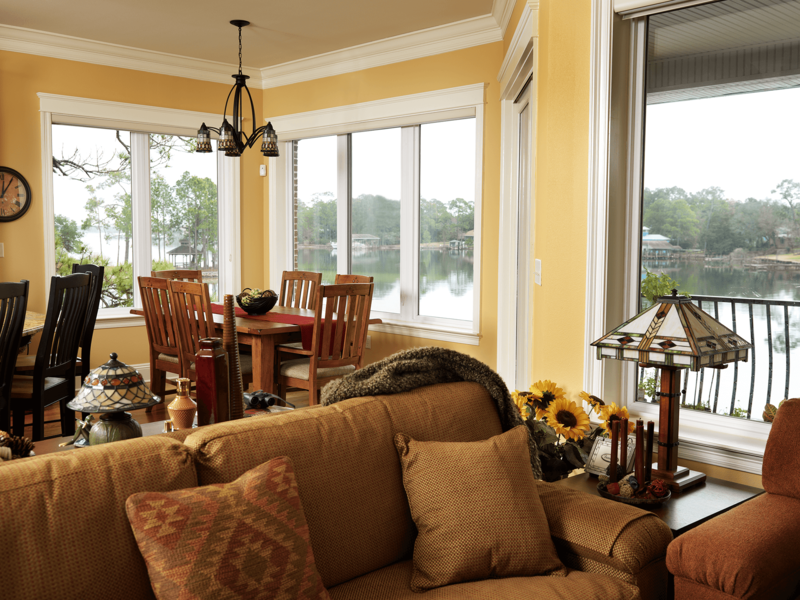 If you live in Lafayette, Louisville, Broomfield, or another community in Boulder County, and you want to make the most of the beautiful mountain vistas that surround your home, contact us today to have new vinyl picture windows installed. Don’t delay. Make today a BlueBird day! 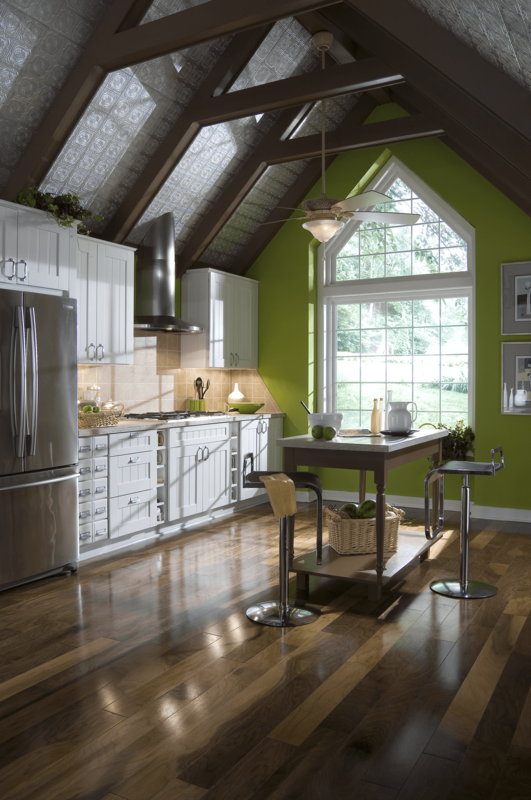 Love the product, service, and PRICE.